Wow, I cannot believe we only have 5 more sleeps until Christmas! Since December was launched with our Scentsy Cyber-Sale on the 1st, the whole month has whizzed by in a blur!! Scentsy has been at the top of the list for lots of people out there this year and I am so excited about just how many people are going to be turning on a Scentsy warmer in their home for the first time this Christmas. 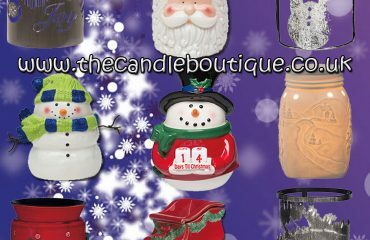 The Scentsy Etched Core has been my personal best selling warmer, together with our classic Christmas Cottage fragrance. 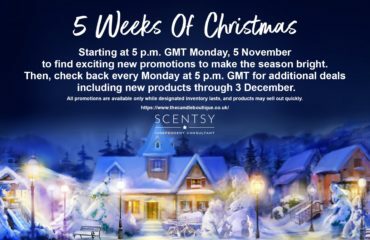 Christmas is very fast approaching now and if you are still looking for a gift for a loved one, but don’t want to settle for the normal candle, perfume or slippers, how about Scentsy? It is a gift they can enjoy every day, all year round! 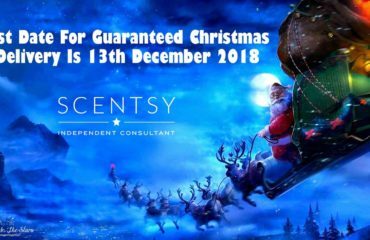 Scentsy’s last guaranteed date for Christmas delivery has now passed, but if you are still looking for some Scentsy gifts, please email me becky@thecandleboutique.co.uk and I will be able to assist you. 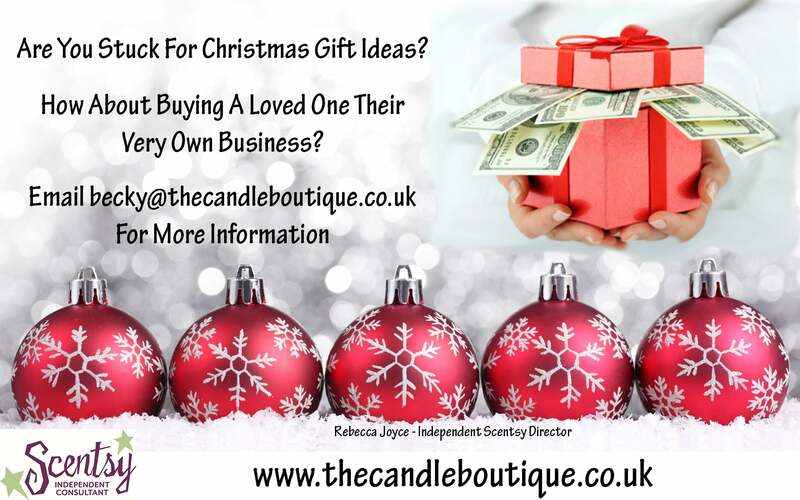 Buy Someone Their Very Own Business This Christmas. Do you know someone who has wanted to start their own business but has been worried about the initial start-up costs? Or do you know someone who has a house full of Scentsy products and you don’t know what to buy for them? 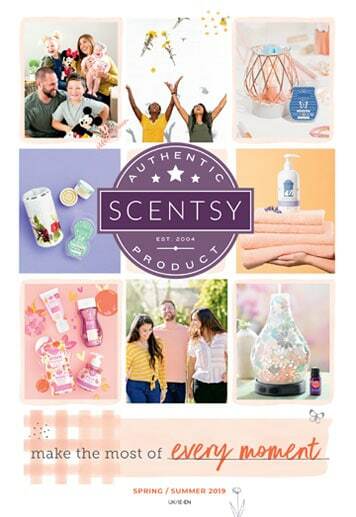 How about buying them the gift of their very own Scentsy business? For just £94 (including shipping), this gift could open a door of earnings for them, either a little extra each month to treat themselves, or pay some bills, to the potential of building themselves a full-time business. 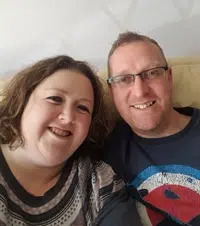 If you would like any information at all as to how to do this for them, please email me becky@thecandleboutique.co.uk where I am more than happy to answer any questions you may have at all. Would you like to be kept up-to-date with all the Scentsy news? Please visit and like my Facebook page.